. 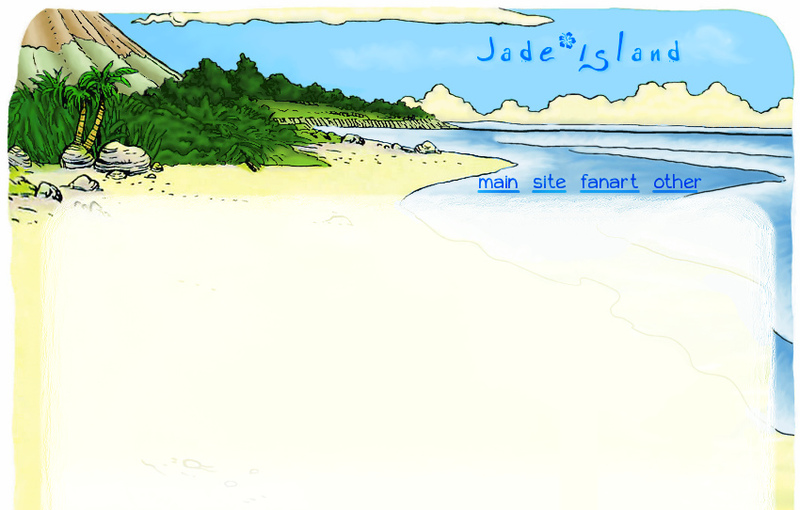 You can also talk to me at LiveJournal or on Tumblr. Thank you, and I'll get back to you soon!